Getting integrated in the ninth grade (1962) made my high school years very interesting. After I discovered that white kids were very little different from black kids I could relax. There were lots of things we had in common, quite a few things we had different — it was hilarious to me to hear them call the downtown area “uptown” even when they did not live in an area when it would have been up-anything to them. I also was not the best dancer in the world shall we say. The slow dance was no problem, hanging on and swaying after all is not difficult, and I could do a mean cha-cha and Spider and even the Social, but fast dancing as we would call it, some called it hand dancing, was not my specialty. I was saved from social ignominy by a couple of things. I was active in extra curricular and my boyfriend was a junior, cool, and he had access to a car. As difficult as it is for youngsters now to understand most teenagers in my era did not own a car. My class was very close, some of us are still friends more than a half century later. We kind of considered ourselves to be united as victims of adult oppression. We struck back in myriad ways. One of the plots that was hatched revolved around my classmate Peggy’s ability to faint on demand. Our biology teacher was fond of giving pop quizzes, a practice we absolutely hated. After a brief period of inertia our teacher sprang into action and after several foiled attempts at scooping her up, he was a short stocky man and Peggy was fairly tall and really was out and limp, he finally managed to get her into a kind of fireman’s carry and dashed out towards the school nurse’s office. We had accomplished our goal. We were not going to have a quiz and we had obtained our version of Nirvana, a class with no teacher for more than 10 minutes or so. We made use of Peggy’s unique talent on several occasions, she never seemed to be the worse for wear and we always enjoyed it enormously. We were good kids, but we did have to strike back at the establishment from time to time. It was important if we were going to be cool. 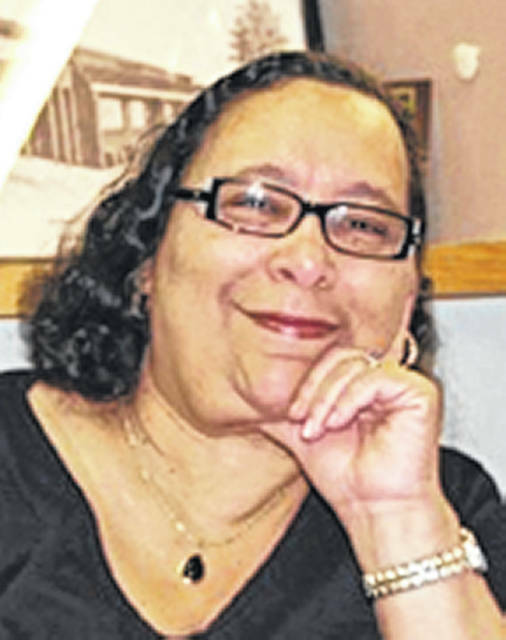 Cookie Newsom is a local resident and guest columnist.